Marco Balich, “AQUA. Leonardo’s Vision”, rendering. 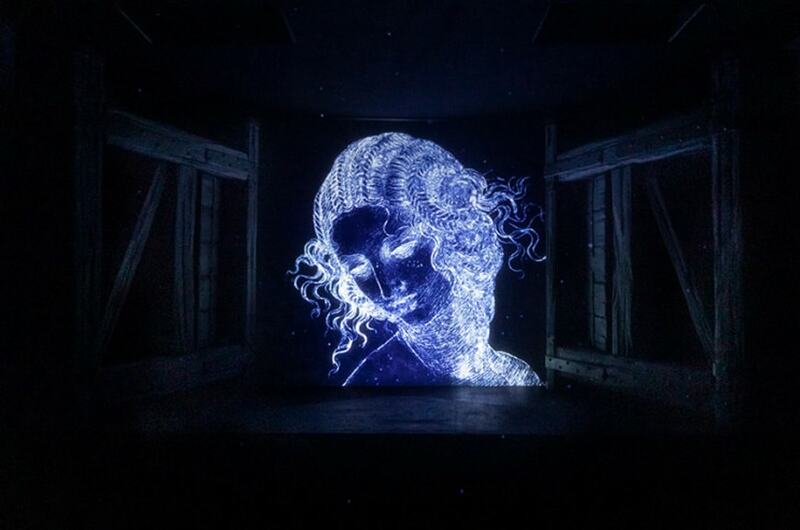 During the celebrations to mark the 500th anniversary of the death of Leonardo da Vinci, the Salone del Mobile.Milano presents the installations “AQUA” and “DE-SIGNO”. “AQUA” will celebrate the originality and visionary depth of the artist’s scientific studies, “DE-SIGNO” presents the experience of Italian design and craftsmanship, from the time of the great Master to the present day. 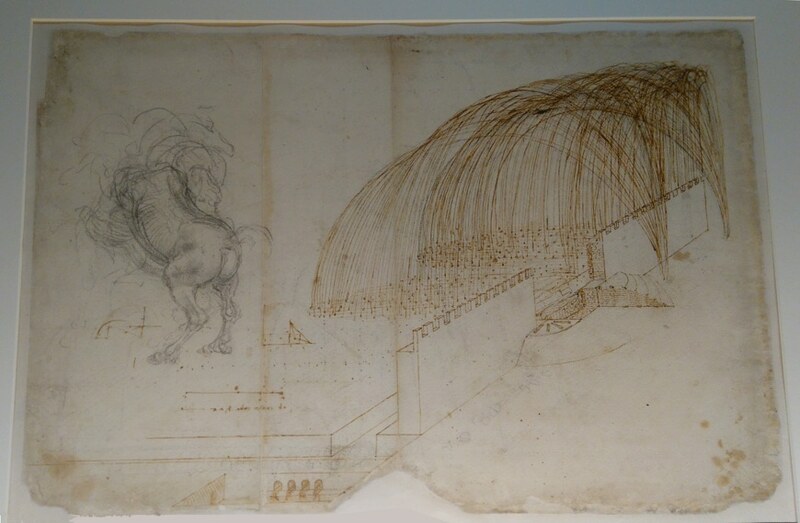 Leonardo da Vinci ; Codex Atlanticus ; Shower of projectiles and sketch of a horse ; stylus tip, black pencil, pen and ink ; c. 1503-04, Pinacoteca Ambrosiana, Milano. Photo Inexhibit. 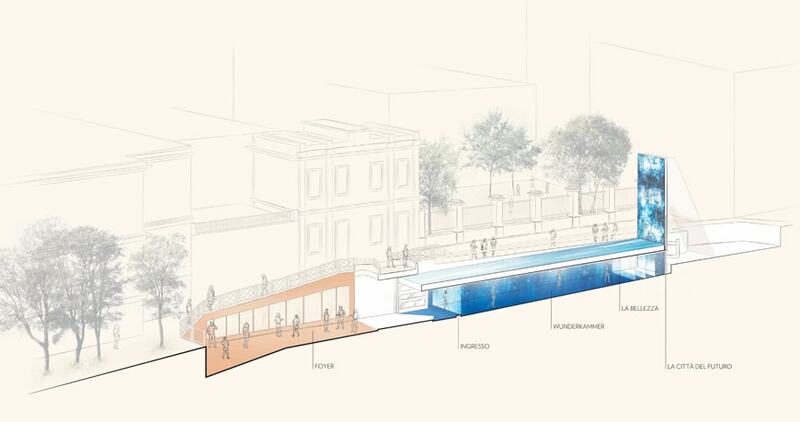 Located at the “Conca dell’Incoronata” canal lock – where Leonardo is likely to have overseen the building work and designed the lock gates – “AQUA. 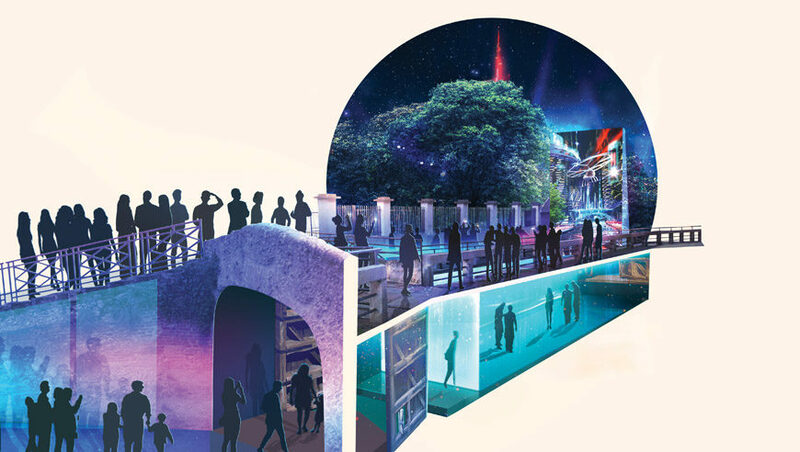 Leonardo’s Vision” is a site-specific immersive experience conceived by Marco Balich and developed in partnership with Balich Worldwide Shows, which narrates a tiny fragment of the Renaissance and the future of Milan. laboratories as related to the know-how of present-day design companies. Conceived by Davide Rampello and designed by architect Alessandro Colombo, the installation will occupy a 400-square-meter space. 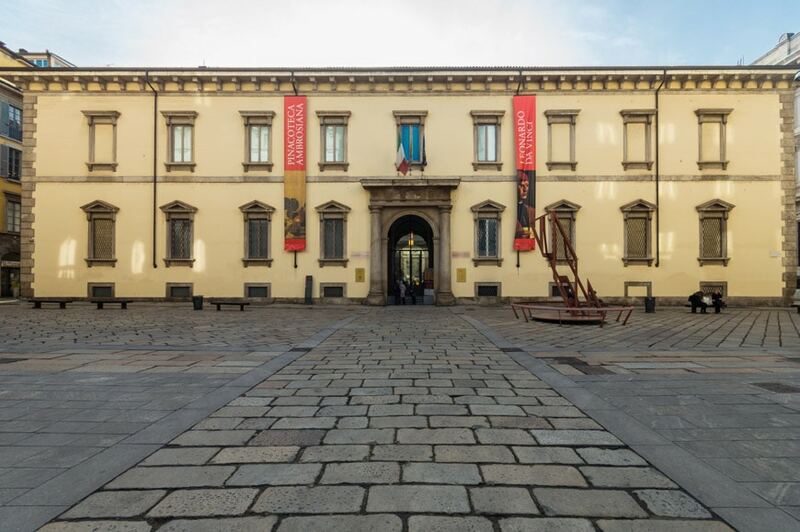 It will feature a monumental set, dominated by two wood portals hand-made by master sculptors and painters and inspired by Donato Bramante’s original drawings and studies. 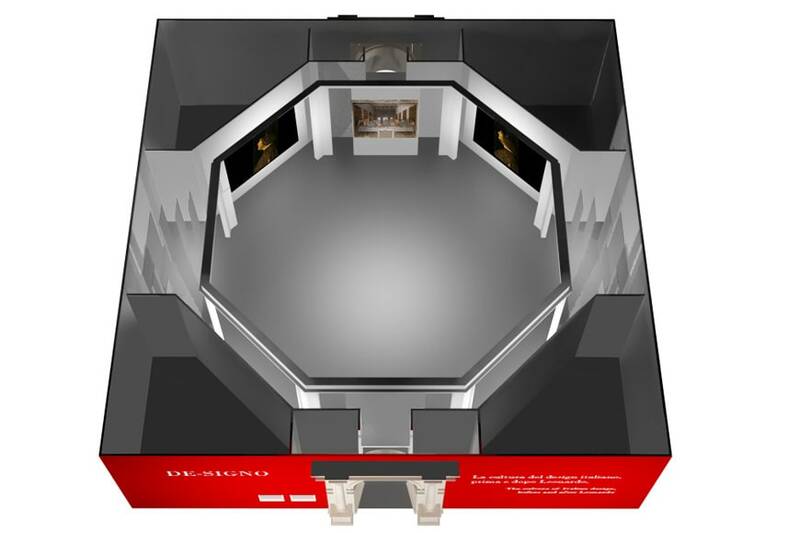 The Installation “DE-SIGNO” will be on view in the Pavilion 24 at the Salone del Mobile.Milano. Davide Rampello and Alessandro Colombo, “DE-SIGNO”, internal view.